On the one hand, Halloween is an easy concept for a toddler: look cute and get free stuff, like candy. On the other hand, it's not as easy as it first appears. What's the jack-o-lantern for? How do we choose a costume? And is it really scary? 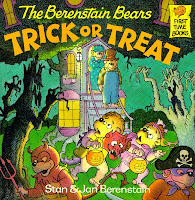 The following three books help to introduce Halloween to little ones. Clifford learns the first rule about costume selection: it has to be comfortable! 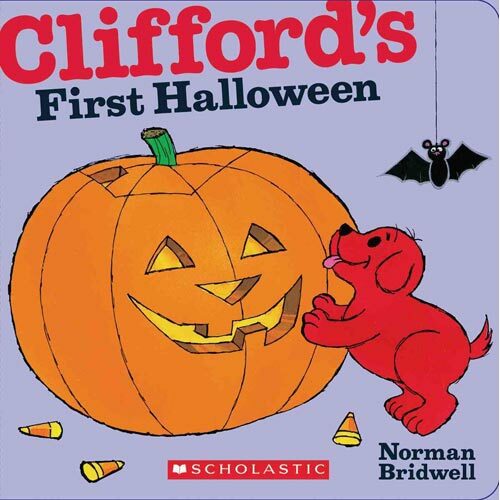 Once Emily Elizabeth decides that a piece of tissue wrapped around Clifford to make him a ghost is the best costume for the little red puppy, they are ready to trick-or-treat in style. 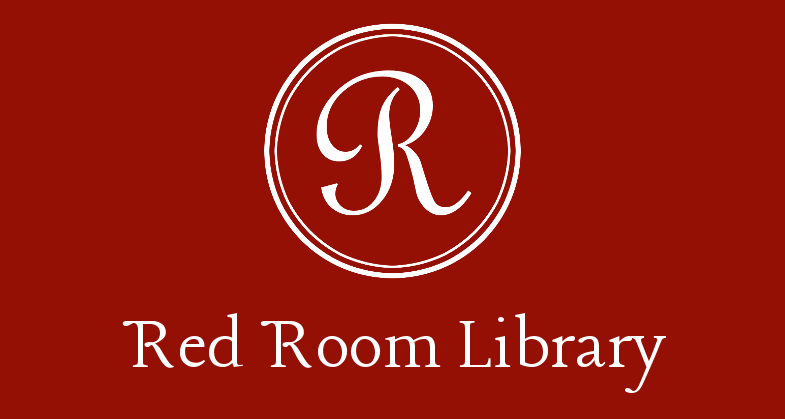 Clifford learns that candy apples can be tricky, and Emily Elizabeth realizes ghost stories aren't real - especially when Clifford's around! 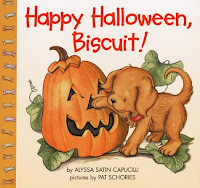 Biscuit does it all in this Halloween primer: he picks pumpkins, plays in the gourd basket, picks a costume and gets fun treats from the grandparents. Helen loves opening the flaps as we follow his adventures. This is a slightly more in-depth selection that gets down to the nitty gritty on what this trick-or-treating stuff is all about. Sister and Brother Bear go out trick-or-treating for the first time. (This is clearly not something we'll let Helen do for a while, but these lessons are still good to know even if you're with ole Mom and Dad.) Sister and Brother learn that looks can be deceiving - even on Halloween! - stay in your own neighborhood when you trick-or-treat, and always let Mom check out the candy before you eat it. Rules to live by!